Securing a home loan is an anxiety-inducing process for anyone, no matter how good your credit might be or how much research you've done. However, some people have even more hurdles to jump through when it comes to buying a home, including transgender men and women. The last thing you want to experience is the deal falling through on your dream home because of unexpected roadblocks. Five of the most important factors that lenders consider when looking at home loan applications include down payment, job history, paperwork, debt load and credit score. These factors impact everyone applying for a home loan, but because of the unique challenges facing transgender men and women, especially those who are going through or have completed gender confirmation surgery, these factors have more substantial weight. The down payment refers to the amount of money you can afford to hand over upfront for your home. While you may have heard about 20 percent of the total home value as a standard, it's not uncommon for people to put down as little as 3.5-5 percent. 88% of home buyers use financing & only 35% of the people who finance put at least 20% down. Mortgage insurance may be required if your down payment is below 20 percent. Plus, people who have a zero down payment risk becoming “upside down” in their mortgage — owing more than your home is worth — if there are significant changes in the housing market. Since some insurances only cover part, or possibly none, of the medical procedures involved with transition, many transgender men and women clean out their savings accounts to pay the costs. Without money available for a down payment, they may not be able to secure a home, purchase the house they want, or see higher-cost interest rates and more upfront costs. Take the time to rebuild your savings or, if you are looking to purchase right away, search for lending companies, like the Federal Housing Authority (FHA), who offer low or zero down payment loans. According to the National Center for Transgender Equality (NCTE), many people report a period of financial or employment instability after their gender confirmation surgeries. Unemployment can make a meaningful impact on how lenders review your loan application. In addition, many people have to take time off of work to recover, or halt employment entirely for personal reasons after a gender confirmation surgery. On top of that, transgender people are unemployed at a rate double the national average. According to the Human Rights Campaign (HRC), 44 percent of transgender men and women are currently underemployed. These staggering statistics show that transgender men and women could be at a disadvantage when it comes to employment. Consistency in employment shows reliability in paying bills and debts. A stable job history reflects a stable income. A steady paycheck means on-time payments. Job history isn't a deal breaker, but if you have had some gaps in employment, take the time to rebuild a stable employment history before your apply. If you don't have time, consider asking people in your professional network for a few letters of recommendation. The state your changed your identity paperwork in is different than the state in which you're submitting a home loan application. There is any missing paperwork, which can hold up the processing of your home loan. The paperwork you need to file for a home loan includes tax records, pay stubs and retirement programs that are in the name you had before your transition. If there are any discrepancies in the paperwork, there will likely be a hold-up on processing. 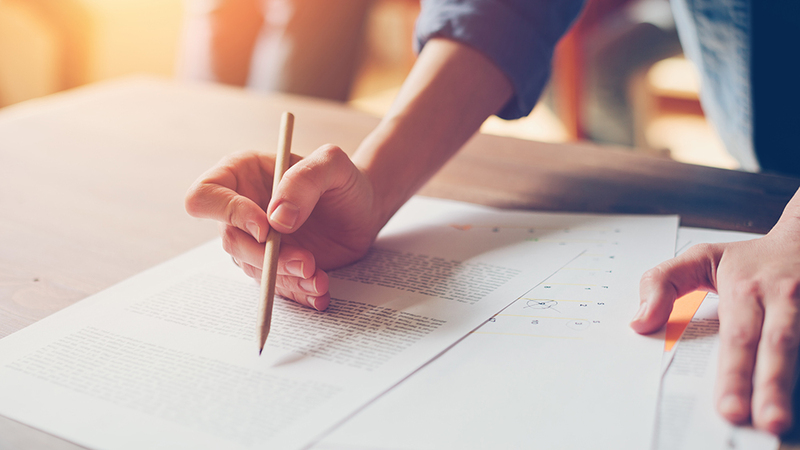 Being upfront with your lender and being proactive if you feel that the process is dragging along are good ways to prepare for any potential paperwork roadblocks. Paying for surgeries or procedures not covered by insurance. Taking out personal or equity loans to cover additional medical costs. There is no one set path for the roughly 1.4 million transgender people in the United States to make their transition process. Everyone has different choices and options when it comes to making physiological and identity changes, but the costs of all can add up. From hormone therapy to gender confirmation surgeries, medical costs for transgender men and women can climb as high as $100,000. If you have accrued a substantial amount of debt in a short time or have had trouble paying your creditors on time, these situations can pose a stiff challenge in securing a home loan. Lenders will weigh your outstanding debt against your current income to see if you are capable of paying their projected mortgage payments. Credit score is arguably one of the most important factors in securing a home loan. 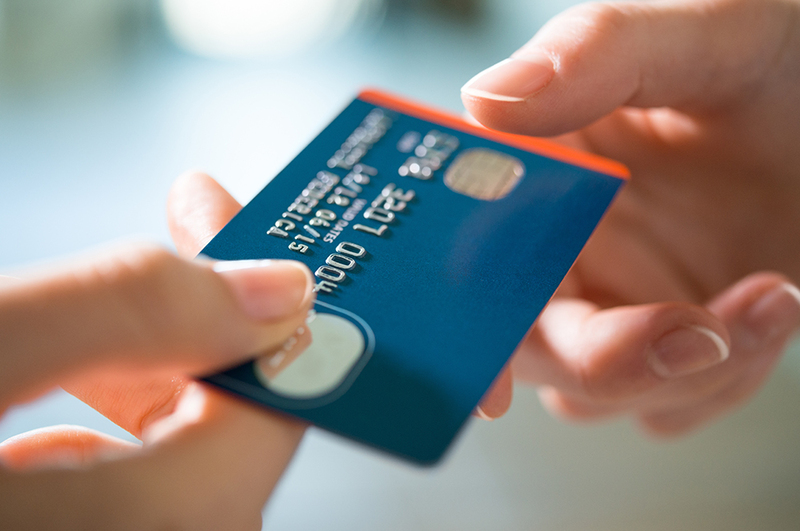 All of these other factors play a role in your credit score, which means that if you have a challenge in one area, you may see a challenge in your credit score. 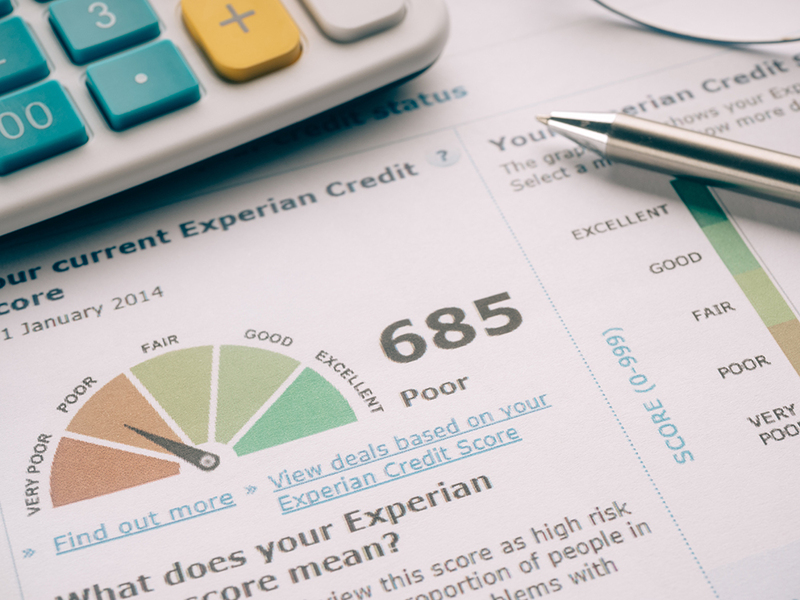 Typically, lenders look for a credit score of at least 640, but that's not always the case. Your credit score will impact your mortgage rate, so the higher the score, the better the rate. If your credit score took a hit because of medical bills or unemployment, you can explain these situations to your lending officer. In many cases, the loan application process can seem computerized, but most companies are willing to listen to explanations, especially if other areas of your application are strong. Like with the paperwork, there could be some misunderstandings with your credit score under your name, both before and after your transition. Hopefully, this won't happen, especially since your social security number didn't change, but it's better to plan for these hiccups than to be caught on the fly. Purchasing a home is an exciting time, and everyone deserves the chance to have a safe, comfortable home they can afford. 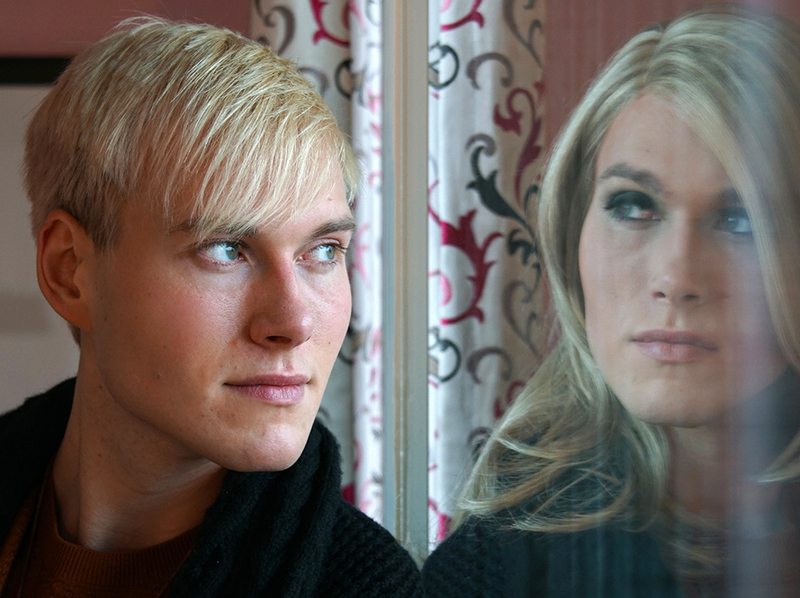 Transgender men and women can sometimes experience discrimination, but many of the outdated laws and perspectives are changing. Housing is no different. Securing a loan may be a challenge because of things that have occured on your path to transition, but it's not impossible. Stay positive and proactive, and you will be able to accomplish your dream of owning a home.